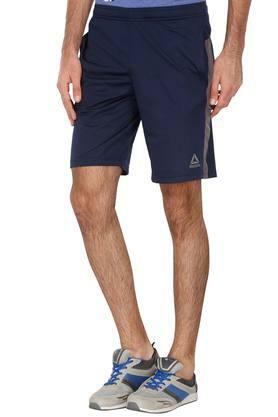 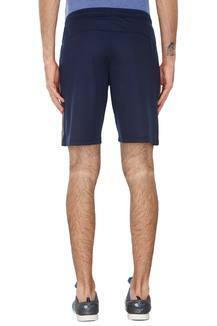 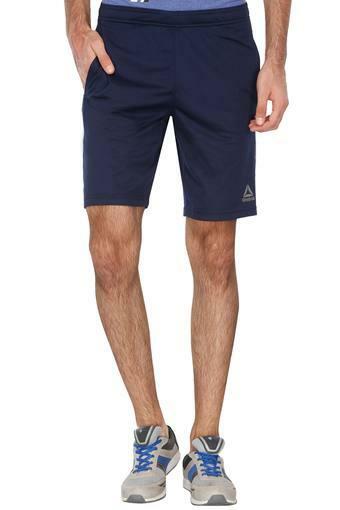 Stay comfortable for long hours by wearing this pair of shorts, which has been designed by Reebok. It has a solid pattern that makes it trendy, while the two pockets add to its design. Moreover, it is tailored with utmost care using good quality fabric that will provide a soft touch against your skin. Bring home this pair of shorts, which combines style with comfort. 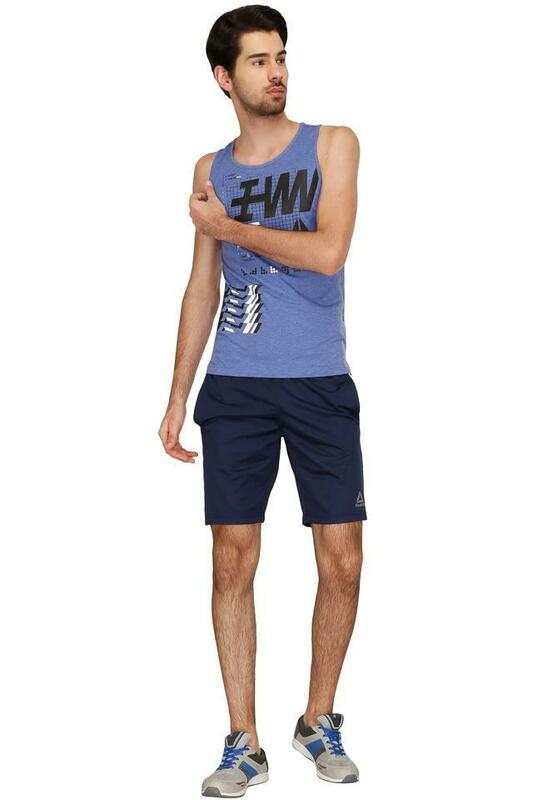 You can team it with a trendy T-Shirt and sports shoes while going for a running session.